Zhang was charged with unlawful entry of restricted buildings and grounds and false statements to law enforcement. 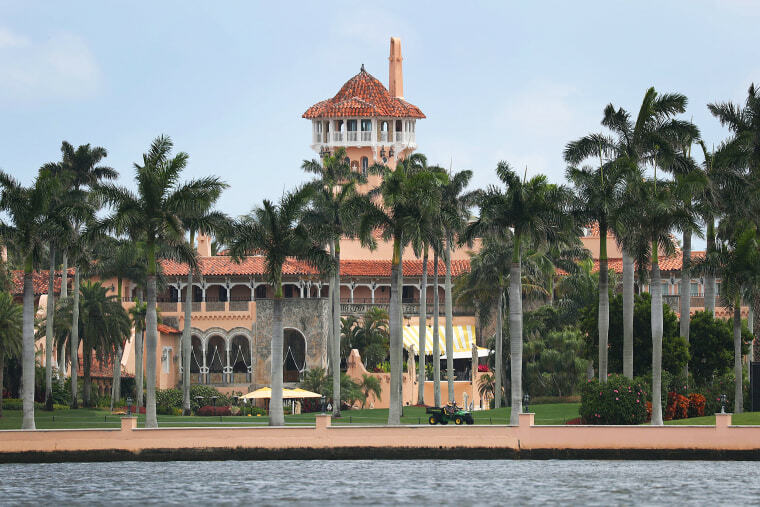 Yujing Zhang, the Chinese citizen arrested at Mar-a-Lago in March while President Donald Trump was at his nearby golf club, was indicted Friday. The short, two-page indictment gave no new information about how Zhang allegedly got into Trump's resort in Florida two weeks ago. She was charged with two counts — unlawful entry of restricted buildings and grounds and false statements to law enforcement. The FBI began investigating Zhang as a possible spy after her arrest. Federal authorities told a judge on Monday that she lied repeatedly to Secret Service agents while carrying computer malware unlike anything a government analyst had ever seen. When they searched her hotel room, they found she had more than $8,000 in cash, along with an electronic device that detects hidden cameras. When Zhang entered the club in Palm Beach, Florida, on March 30, she was stopped by Secret Service agents at a security checkpoint, according to court documents. She showed two Chinese passports with her name and photograph to the agents, who then took her to Mar-a-Lago security to see if she was a member of the club. Mar-a-Lago allowed Zhang to enter, according to the documents, because part of her name matched that of a member of the club. Zhang gave a nondefinitive answer when asked if that member was her father, according to the court documents, and was admitted by the club "due to a potential language barrier issue." She was taken by shuttle to a second checkpoint. Zhang had said she intended to go swimming at the club, and at the second checkpoint, when she appeared unsure of where to go, according to the arrest affidavit, she told a club receptionist she was at Mar-a-Lago for a United Nations Chinese American Association event later that evening — a nonexistent event. The receptionist alerted a Secret Service agent, who detained Zhang for questioning. In the arrest affidavit, the agent said Zhang spoke very good English and during questioning "became verbally aggressive with agents." She was found carrying four cellphones, a laptop, a hard drive and a thumb drive, but no swimsuit. After a preliminary forensic investigation, the thumb drive was found to contain "malicious malware," according to the affidavit. Zhang's arrest has raised questions about Mar-a-Lago's security during the president's visits. There's no evidence Zhang ever approached the president, who was at his nearby golf course when she arrived.